This website aims to share information about the Islamic Bioethics Project at Georgetown University’s School of Foreign Service in Qatar. It also aims to serve as a general guide for research in the interdisciplinary field of Islamic bioethics. 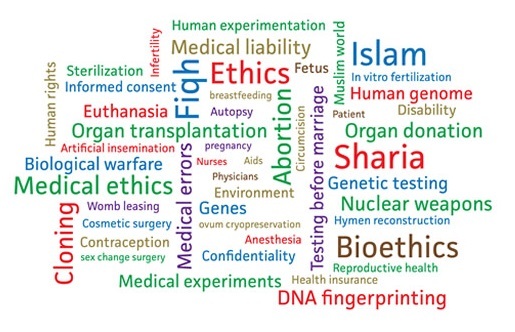 The website provides information on related resources, institutions, events, links, and news of interest to scholars and researchers in the field of bioethics and also to non-specialists who want to learn more about the interface between Islam and bioethics.